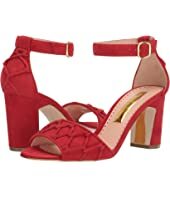 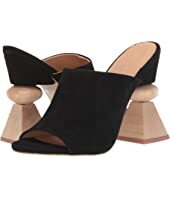 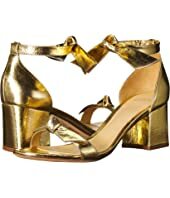 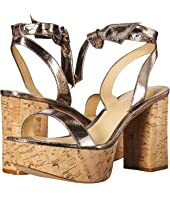 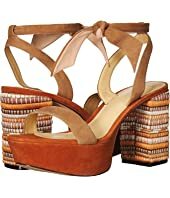 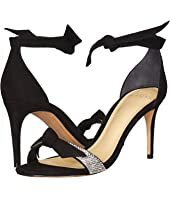 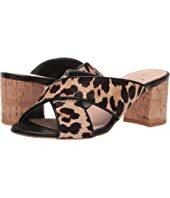 Alexandre Birman Clarita $595.00 Rated: 5 stars! 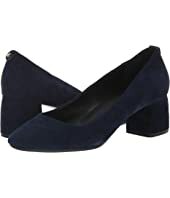 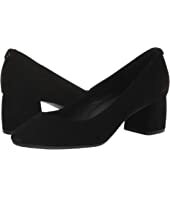 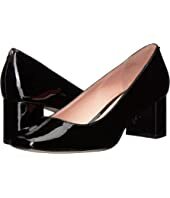 Kate Spade New York Kylah Block Heel Pump $228.00 Rated: 3 stars! 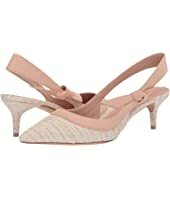 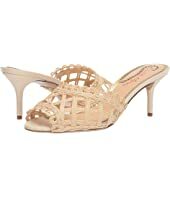 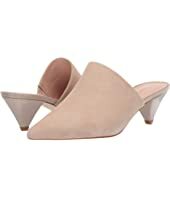 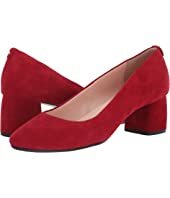 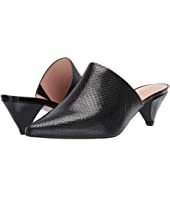 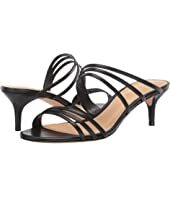 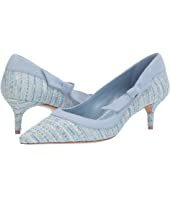 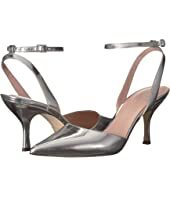 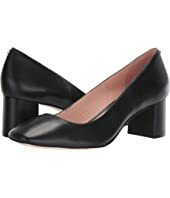 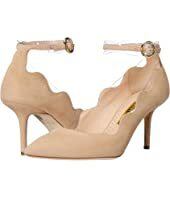 Salvatore Ferragamo Vara Q Pumps MSRP: $650.00 $455.00 Rated: 4 stars! 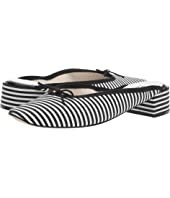 Kate Spade New York Beverly MSRP: $198.00 $147.99 Rated: 4 stars! 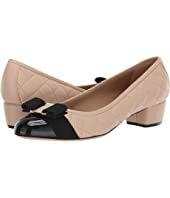 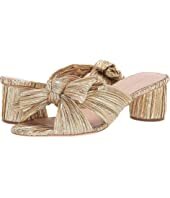 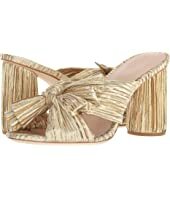 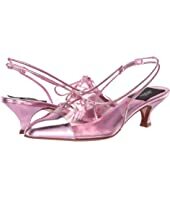 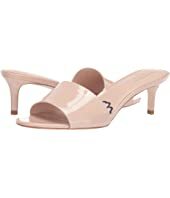 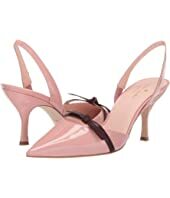 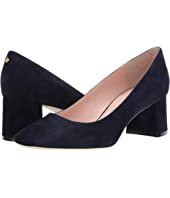 Salvatore Ferragamo Vara Classic Low Bow Pump $595.00 Rated: 4 stars! 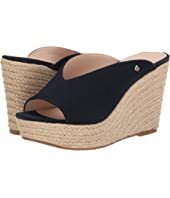 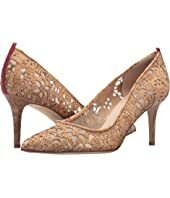 Kate Spade New York Rhett $58.00 Rated: 4 stars! 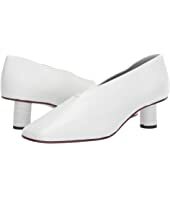 Vince Flint $225.00 Rated: 5 stars! 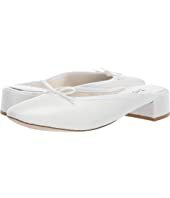 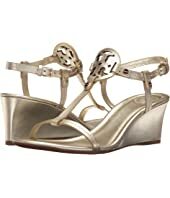 See by Chloe SB32201A $215.00 Rated: 4 stars! 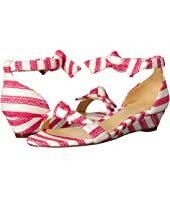 Kate Spade New York Beverly MSRP: $198.00 $159.99 Rated: 4 stars! 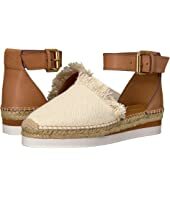 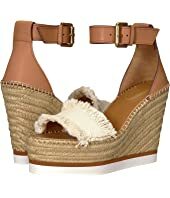 SJP by Sarah Jessica Parker Fawn 70mm MSRP: $365.00 $328.50 Rated: 4 stars! 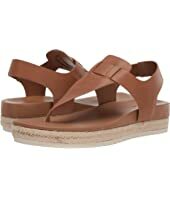 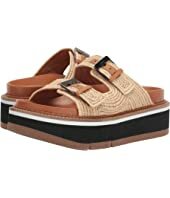 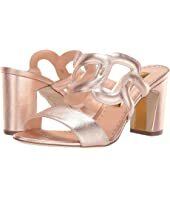 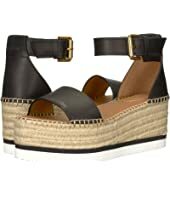 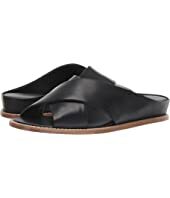 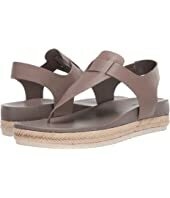 See by Chloe SB28151 $195.00 Rated: 4 stars! 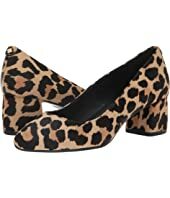 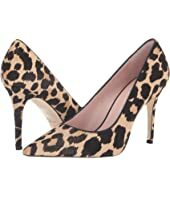 Kate Spade New York Simone Pump MSRP: $178.00 $160.20 Rated: 5 stars! 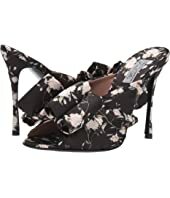 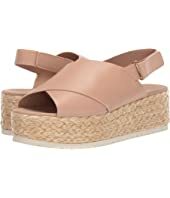 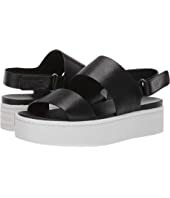 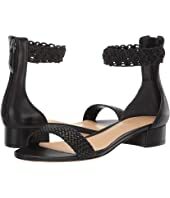 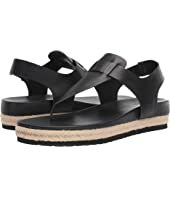 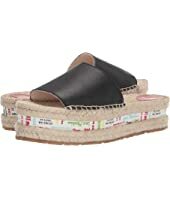 Kate Spade New York Beverly $198.00 Rated: 4 stars! 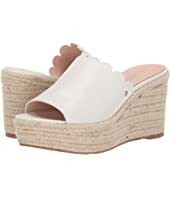 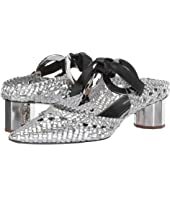 Kate Spade New York Thea $178.00 Rated: 4 stars! 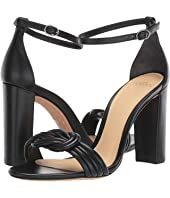 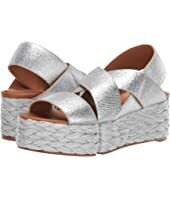 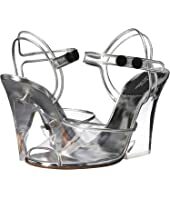 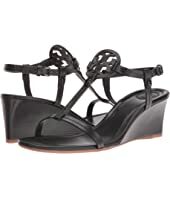 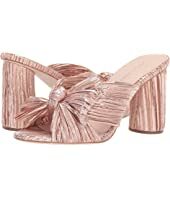 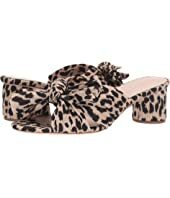 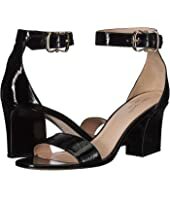 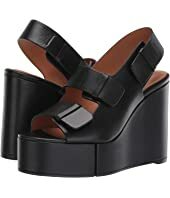 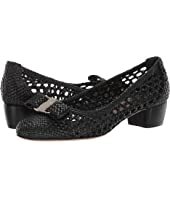 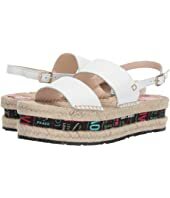 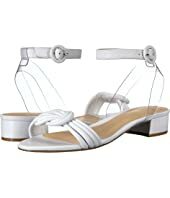 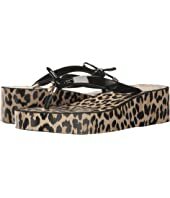 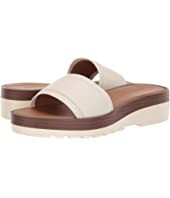 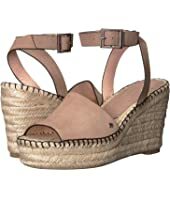 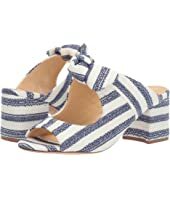 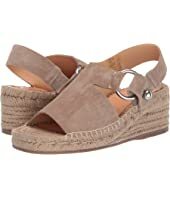 See by Chloe SB28152 $215.00 Rated: 5 stars! 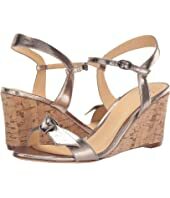 Kate Spade New York Vivian MSRP: $268.00 $241.20 Rated: 4 stars! 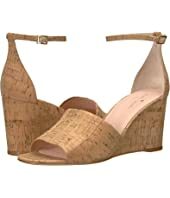 Kate Spade New York Sibelle MSRP: $228.00 $205.20 Rated: 5 stars! 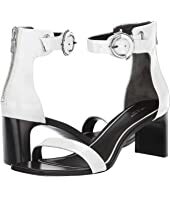 Kate Spade New York Beverly $268.00 Rated: 4 stars!